Those in the American Legion Riders motorcycle group are stunned by the details of Norman's murder and that a fellow veteran and rider may have done it. The two were seen drinking together at a bar the night the murder took place. On Sunday night, law enforcement arrested Sean Bryant — the man last seen with missing veteran Stan Norman — for his murder. Bryant has been in custody in county jail since mid-May, when he was arrested at a residence on Sadie D Drive in Cascade Shores. At the time, Bryant, 51, was charged with manufacturing a controlled substance, threatening a crime with the intent to terrorize and inflicting corporal injury, all felonies. After human bones were discovered in a burn pile on the property, and after interviews with witnesses, Bryant was re-booked on charges of murder and torture, and likely will be arraigned Tuesday in Nevada County Superior Court. 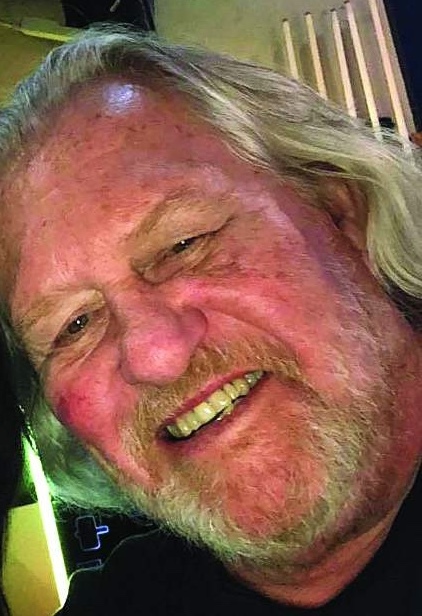 Norman was last seen after he went with friends to McGee's in Nevada City April 14 and was positively identified at Bonanza Market in Nevada City that night. He then reportedly went to Bryant's home in Grass Valley. No one reported seeing him since the early hours of April 15.